This entry was posted in Uncategorized and tagged 8 x10, Architecture, B & W, Beach, Black and White, Coast, Diorama, Friday Inspiration, Hiroshi Sugimoto, Influence, Japan, Large Format, Long Exposure, Natural History, Ocean, Photographer, Photography, Seascapes, Theatres, Video by nixonphoto. Bookmark the permalink. Andrew I am constantly grateful for the care you put into your posts. 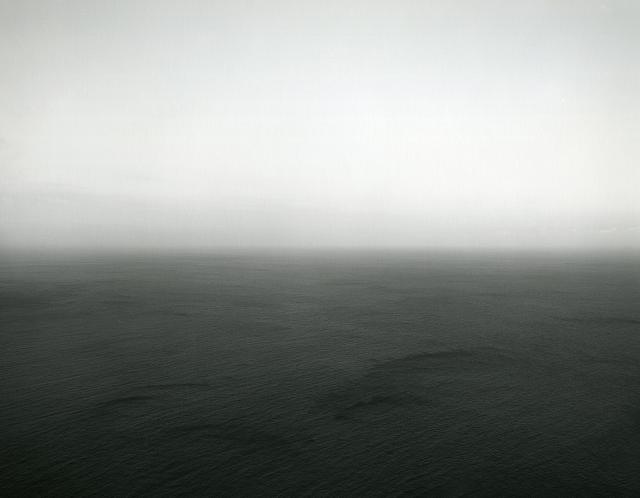 Sugimoto is indeed a wonderful artist with what seems to me to be a distinctly zen esthetic. Thanks for the information and inspiration. Thank you! Greatly appreciate the comment.